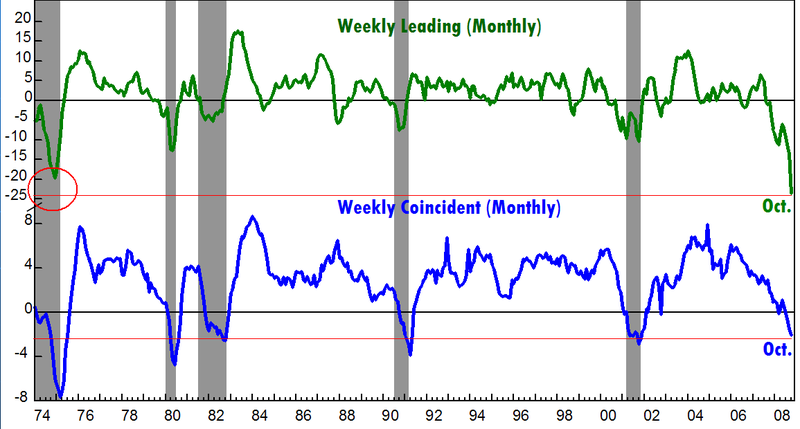 To answer that, I turned to Lakshman Achuthan of the Economic Cycle Research Institute (ECRI). Their leading vs coincident chart provides insight into that question. The cyclical turns in the leading occur before the coincident — they seem to diverge now and then, and that can be telling. Short answer: No time soon. . .